Looking forward to reading your book and the giveaway. Can you give me a few names of the authors who live the poly life while they write? I would like to see if I’m already reading something they wrote. 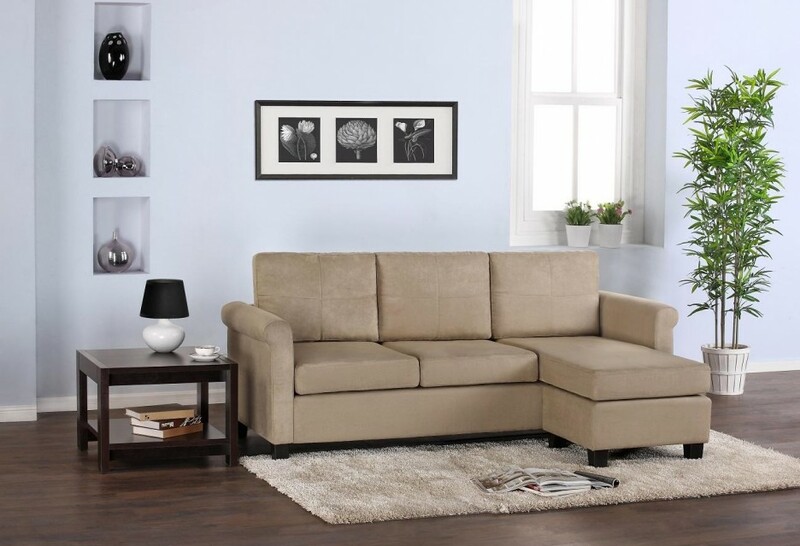 Ha I love the comparison to the sofa! I can’t wait to read this! Thank you Leslie! Just get it in RED! I completely agree Lisa! Keep reading and I’ll keep writing! I love the purple sofa. I read to escape everyday life and enjoy the characters lives. Thank you for the chance. You’re welcome Kathy! Thank you for stopping by! As my hubby and I have gotten older we are less worried about what people think about us. We live and do what we want and don’t worry about pleasing others. Janka I have lots of other things planned, so don’t worry. I’ll keep you reading. 🙂 Thank you for enjoying them! Step out Amy! I promise it’s worth it! 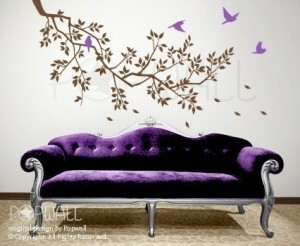 Really enjoyed the concept about menage as it related to the purple couch. I’m thinking if more people stepped outside their normal acceptable thinking the world would be a better place. Thank you so much for this trilogy truly loved it. You’re right LaVida! It would make the world a happier place! I just loved the idea of a purple sofa. It is out of the norm but that is what makes it so much better. I do agree that for the most part I go with the norm, it’s part of life I guess. Thank you so much Robin! I’m glad you liked it!